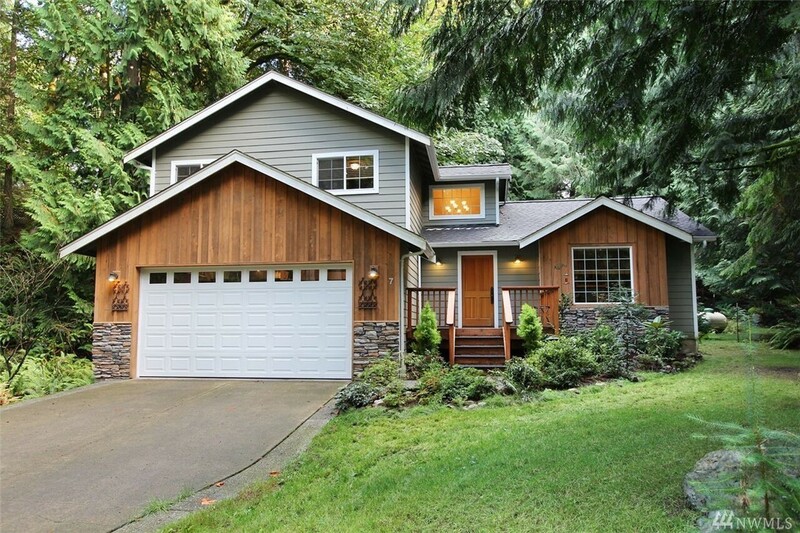 Gorgeous & well-cared for home boasts quality construction w/ lots of upgrades. Located at the end of a cul-de-sac, you'll find both privacy & value! Meticulously cared for native landscaping includes a fenced, grassy yard (a rare Sudden Valley find). Huge eat-in kitchen w/ vaulted ceilings, skylights & pantry. Slate, tile, hardwood & newer carpet throughout; granite & tiled counters in every bathroom. Cozy gas fireplace, whole house vacuum, smart smoke detectors... the list goes on and on!